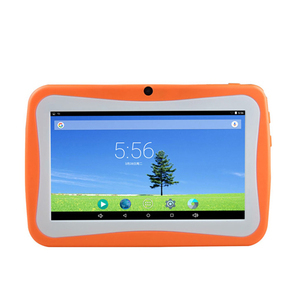 tablets for baby iRULU eXpro 1 X1 7" Tablet PC 8GB Android Tablet Computer Quad Core Dual Camer Support WIFI with Keyboard Case CPU Processor Allwinner A33 Quad Core 1.5GHz Operating System Google Android 4.4. x KitKat Size 7" TFT LCD(16:9 Screen) Capacitive Tablet PC TFT LCD Resolution 1024*600, support G-Sensor Touch Screen Full Size, 5 Point Capacitive Touch Screen RAM 512MB DDR3 Capacity 8GB; Expandable by MicroSD to 32GB Camera Dual Camer . 3MP + 2.0MP Output Device Built-in Loud Speaker Input Device Built-in Microphone LAN External Fast 10/100 Mbps if equipped with an Ethernet Adapter Wireless Support WiFi (Built-in 802.11b/g WLAN Card) Card Reader Slot TF/MMC Card slot X 1 AC Power Adaptor Input AC100-240V, 50-60Hz, Output 5V 1.5A Battery Pack 3.7V 2800mAh Li-Polymer rechargeable battery, enjoy longer running time Dimension 196.3*120.8*9.0mm Weight 850g(Package) Picture Viewer Support JPG, JPEG, GIF. 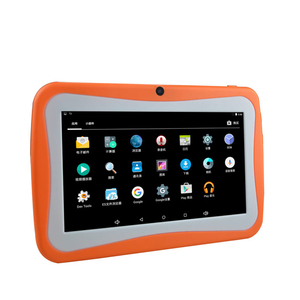 Original Kids tablet 7 inch iRULU eXpro X1 7" HD 1024*600 Allwinner A33 1.5GHz Quad Core 8GB ROM Google Play Tablet PC CPU Processor Allwinner A33 Quad Core 1.5GHz Operating System Google Android 4.4. x KitKat Size 7" TFT LCD(16:9 Screen) Capacitive Tablet PC TFT LCD Resolution 1024*600, support G-Sensor Touch Screen Full Size, 5 Point Capacitive Touch Screen RAM 512MB DDR3 Capacity 8GB; Expandable by MicroSD to 32GB Camera Dual Camer . 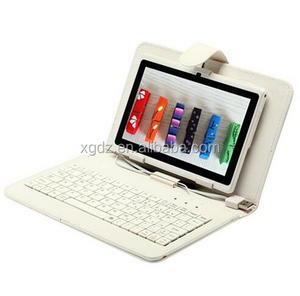 3MP + 2.0MP Output Device Built-in Loud Speaker Input Device Built-in Microphone LAN External Fast 10/100 Mbps if equipped with an Ethernet Adapter Wireless Support WiFi (Built-in 802.11b/g WLAN Card) Card Reader Slot TF/MMC Card slot X 1 AC Power Adaptor Input AC100-240V, 50-60Hz, Output 5V 1.5A Battery Pack 3.7V 2800mAh Li-Polymer rechargeable battery, enjoy longer running time Dimension 196.3*120.8*9.0mm Weight 850g(Package) Picture Viewer Support JPG, JPEG, GIF. 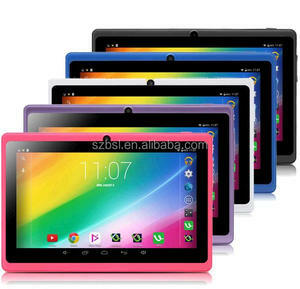 iRULU eXpro 1 X1 7" Tablet PC 8GB Android Tablet Computer Quad Core Dual Camer Support WIFI with Keyboard Case 2015 New Hottest CPU Processor Allwinner A33 Quad Core 1.5GHz Operating System Google Android 4.4. x KitKat Size 7" TFT LCD(16:9 Screen) Capacitive Tablet PC TFT LCD Resolution 1024*600, support G-Sensor Touch Screen Full Size, 5 Point Capacitive Touch Screen RAM 512MB DDR3 Capacity 8GB; Expandable by MicroSD to 32GB Camera Dual Camer . 3MP + 2.0MP Output Device Built-in Loud Speaker Input Device Built-in Microphone LAN External Fast 10/100 Mbps if equipped with an Ethernet Adapter Wireless Support WiFi (Built-in 802.11b/g WLAN Card) Card Reader Slot TF/MMC Card slot X 1 AC Power Adaptor Input AC100-240V, 50-60Hz, Output 5V 1.5A Battery Pack 3.7V 2800mAh Li-Polymer rechargeable battery, enjoy longer running time Dimension 196.3*120.8*9.0mm Weight 850g(Package) Picture Viewer Support JPG, JPEG, GIF. Most competitive price from material supplier base on huge orders to them. Free promotion material mixed with container. 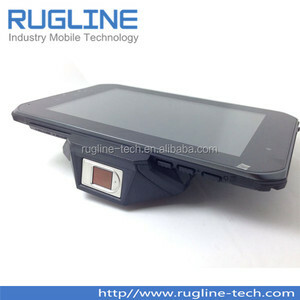 Attend canton and style collection updating for customer. 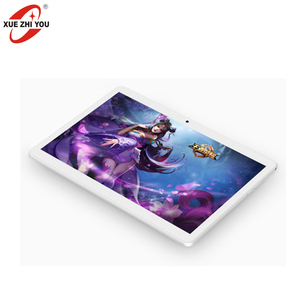 Wholesale price Cheapest iRULU eXpro X1 7" Tablet Allwinner A33 Android 4.4 Quad Core 8GB ROM 1024*600 HD Tablet PC CPU Processor Allwinner A33 Quad Core 1.5GHz Operating System Google Android 4.4. x KitKat Size 7" TFT LCD(16:9 Screen) Capacitive Tablet PC TFT LCD Resolution 1024*600, support G-Sensor Touch Screen Full Size, 5 Point Capacitive Touch Screen RAM 512MB DDR3 Capacity 8GB; Expandable by MicroSD to 32GB Camera Dual Camer . 3MP + 2.0MP Output Device Built-in Loud Speaker Input Device Built-in Microphone LAN External Fast 10/100 Mbps if equipped with an Ethernet Adapter Wireless Support WiFi (Built-in 802.11b/g WLAN Card) Card Reader Slot TF/MMC Card slot X 1 AC Power Adaptor Input AC100-240V, 50-60Hz, Output 5V 1.5A Battery Pack 3.7V 2800mAh Li-Polymer rechargeable battery, enjoy longer running time Dimension 196.3*120.8*9.0mm Weight 850g(Package) Picture Viewer Support JPG, JPEG, GIF. 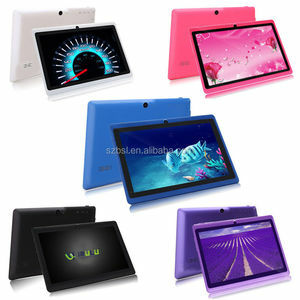 Alibaba.com offers 108 tablet dual camer products. About 1% of these are car black box. 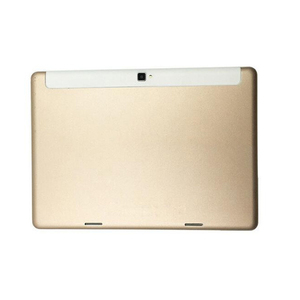 There are 28 tablet dual camer suppliers, mainly located in Asia. 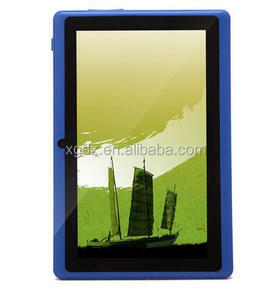 The top supplying country is China (Mainland), which supply 100% of tablet dual camer respectively. 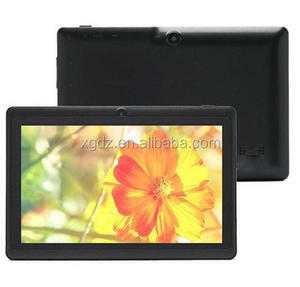 Tablet dual camer products are most popular in North America, Western Europe, and Eastern Europe.